Of the different mobile payment solutions, Samsung Pay may as well be one of the most successful so far at expanding to different countries and implementing new features. After launching in South Korea then quickly following up in the USA (and later Puerto Rico) in 2015, it has come to China, Australia, Brazil, Singapore, and Spain. These 7 countries will be joined by 3 more before the end of 2016: Malaysia, Russia, and Thailand. 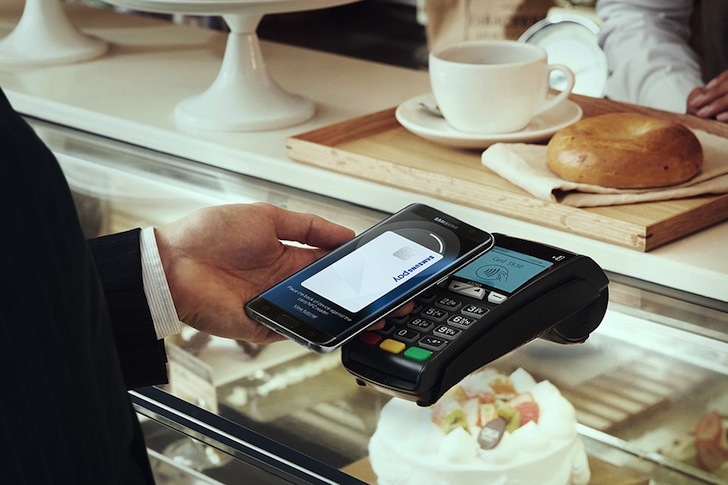 Samsung says this will bring the total of countries to 10 in 2016, which leaves a question mark regarding the promised availability of the payment solution in Canada and the UK also by the end of 2016. There might be a delay there. In its blog post, Samsung also mentions online and in-app payments through Masterpass, which was announced a couple of days ago. Thanks to that feature, developers will be able to offer the option to check out through Samsung Pay in their apps and websites, and the app will take care of identification, verification, and entering your details to complete the payment. The feature will first be available in Velocity, Raise, Fancy, Hello Vino, Wish, and Touch of Modern. Also new in Samsung Pay is the new Deals section where users can check nearby coupons and offers available exclusively to them, then redeem them while in the store. Both the Deals section and the Masterpass support will go live in November, but there's no exact timeline on the release in the three new countries.